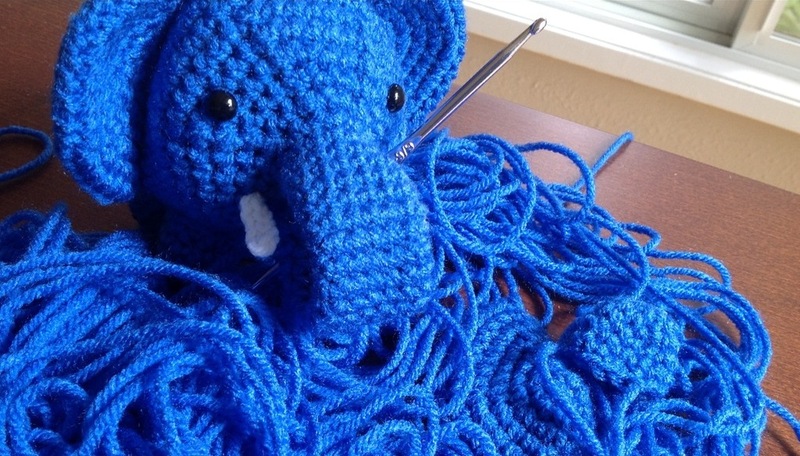 PostgreSQL 10 is now out in beta. We called it 10 because this release is going to blow your socks off. Josh Berkus will demonstrate several of the new features in this version, including built-in logical replication, native partitioning, additional query parallelism, JSON full-text search, and more. He’ll also explain some of the issues you’re likely to encounter upgrading to Version X.
Josh Berkus recently retired from the PostgreSQL Core Team and is currently working for Redhat as the Project Atomic Community Lead. iovation provides us a light dinner (usually sandwiches or pizza).